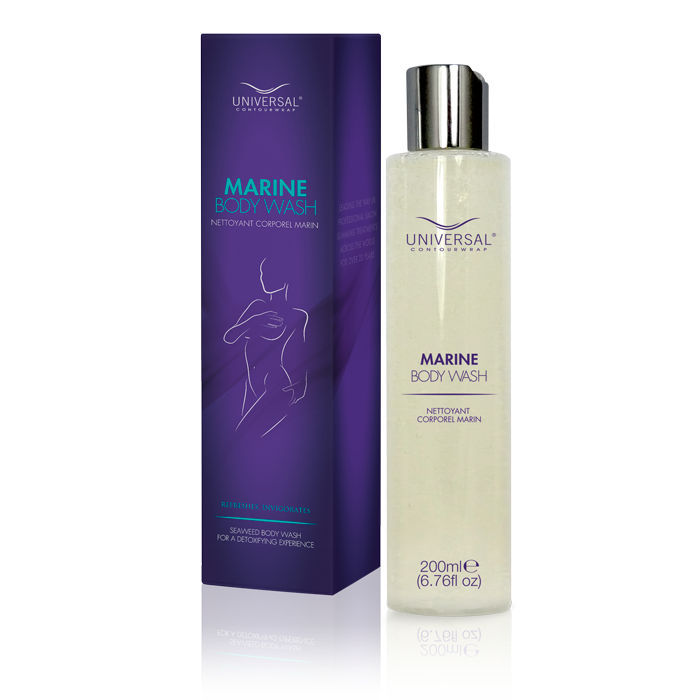 A beautiful body oil rich in active ingredients to help reduce the appearance oif cellulite and smooth the body contours. CO2 Body Sculpting Gel is applied to the CO2 Patch, which starts to create a chain reaction. The acid and carbonate react with each other to create CO2, which in turn migrates into the skin along with the active ingredients of the Body Sculpting Gel. The CO2 acts on the haemoglobin of red blood cells to release oxygen into the skin. The patch may be applied to multiple areas on the body where toxins build up, such as the buttocks, legs, stomach and underarms. Apply the patch to the desired area 2 times per week for a period of 30-40 minutes. Within the pack you will receive 16 patches. If placing a single patch on each leg, this will allow you to perform 8 treatments, twice a week across 4 weeks. Some clients may prefer to double up, using 2 patches per leg, depending on the severity of cellulite. As shown in the picture, tear along the dotted line to separate the CO2 Patch and Body Sculpting Gel. Open the Body Sculpting Gel and spread evenly on the CO2 Patch. Remove the protective paper on the CO2 Patch. Remove the patch after 30-40 minutes and rinse off any residue.